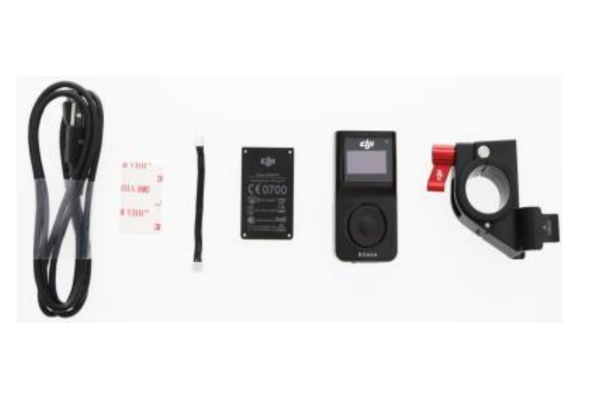 RC711.com » Multirotors Systems & Parts » DJI Osmo Pocket Parts » DJI-OP-P05 Track Your Parcel | Need Help? This product was added to our catalog on Friday, 28. December 2018.